Home to the Great Migration, the most dramatic wildlife spectacle on Earth, Kenya’s Maasai Mara National Reserve holds a special place in many hearts. 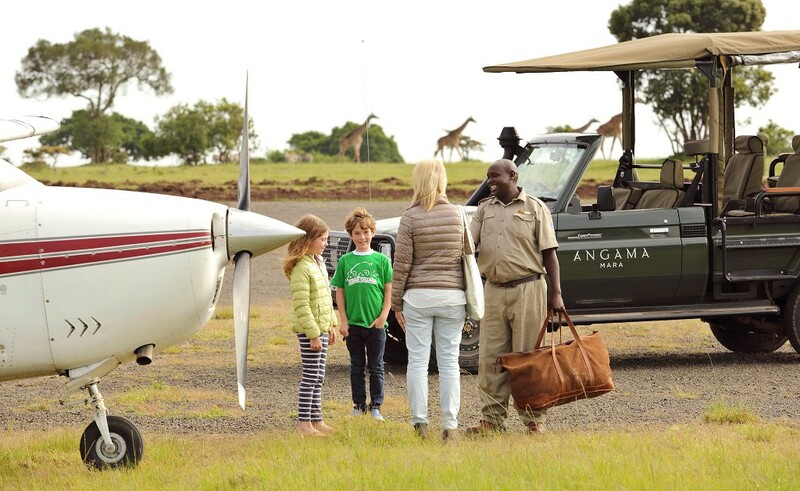 The Mara ticks all the boxes for the quintessential East African safari experience; from the magnificent vast grasslands studded with acacia trees, to the rich diversity of wildlife, all complemented by fabulous lodges. 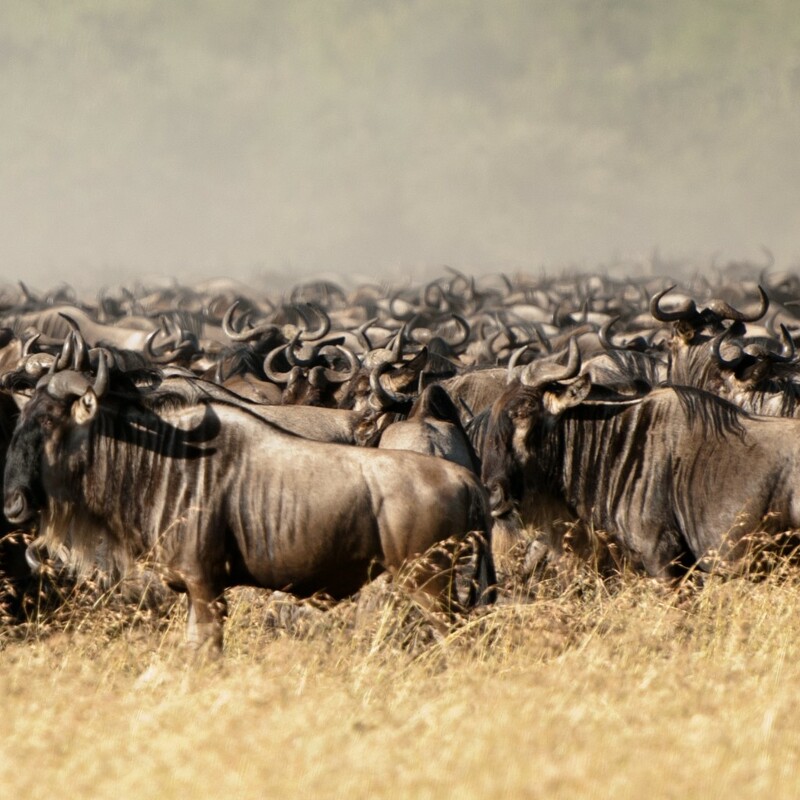 The chance to witness the Great Migration in full swing, as the enormous herds move over the expansive plains and make the challenging crocodile-infested Mara River crossing, while being picked off by predators, is a safari experience beyond compare. The astonishing daily drama of life and death is the scene of many nature documentaries. 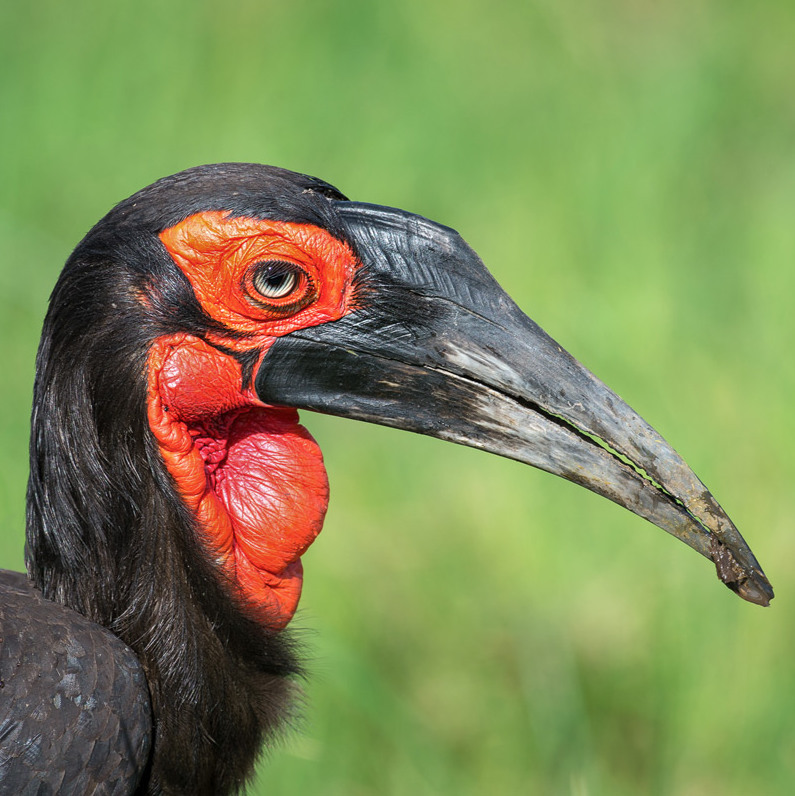 If you can’t make it to Kenya for the months of the migration, the Maasai Mara offers superlative game viewing at any time of year, conserving vast concentrations of wildlife including more than 500 avian species. 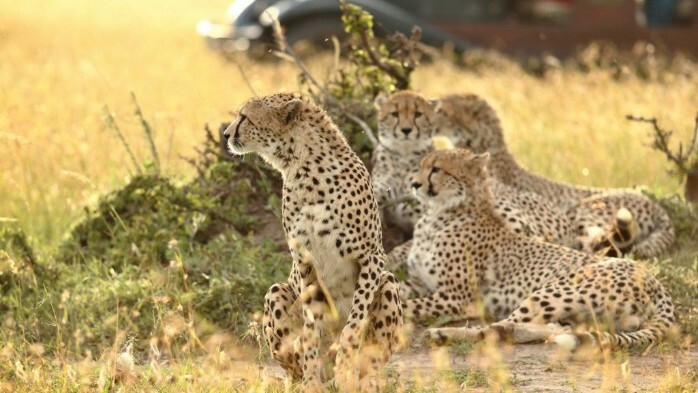 The reserve is also one of the best places in Africa to see Big Cats, with lion, leopard and cheetah all in abundance. If you would like to explore this premier national park with us please pop us a mail in order for us to help you to plan the perfect trip to Kenya. The only lodge on an exclusive 6000 acre private conservancy just outside the Mara, Cottar’s 1920s Camp boasts 10 secluded tents. Calvin and Louise Cottar have created an experience reminiscent of their ancestors’ earliest safari traditions — unrushed, romantic elegance. Cottar’s is a Long Run Global Ecosphere Retreat, this standard is one of the most rigorous sustainability standards in the tourism industry. Rates from US$618 to US$1161 per guest per night. 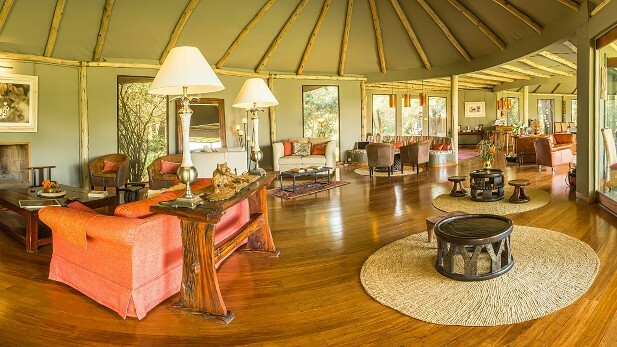 A tented camp that combines tradition with comfort and understated luxury. 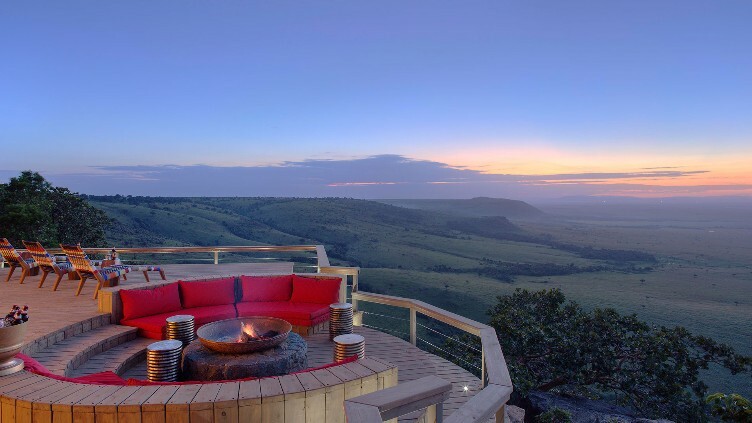 Located in the heart of the Maasai Mara on the banks of the Sand River, Sala’s Camp is ideally positioned with spectacular views into the Serengeti in Tanzania. Rates from US$800 to US$1250 per guest per night. 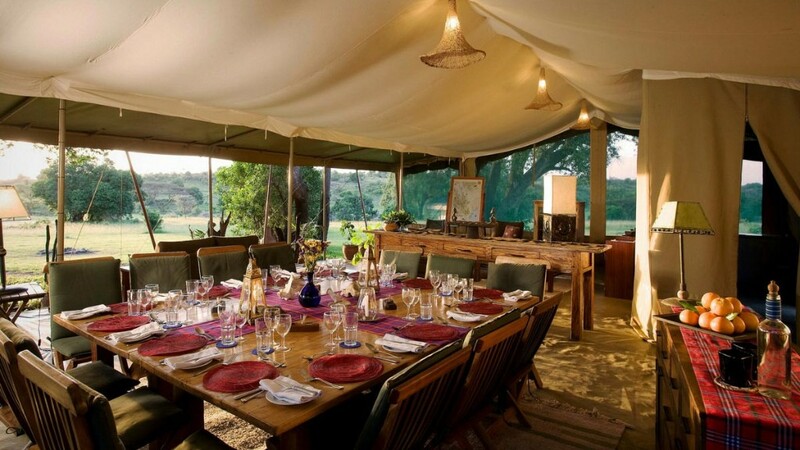 Kicheche Mara Camp is a classic tented camp hidden in a beautiful acacia valley overlooking the Olare Orok stream. 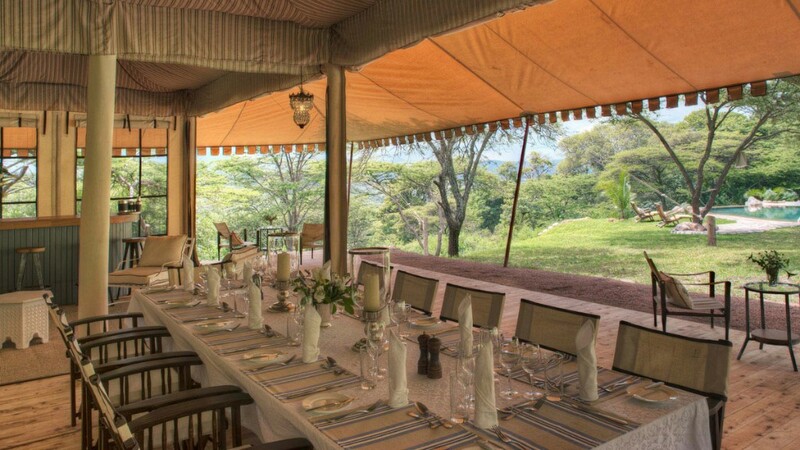 With only eight tents, the camp’s intimate and relaxed atmosphere gives you the opportunity to enjoy the prime wildlife area of the Mara North Conservancy. Rates from US$585 to US$745 per guest per night. Photo credits: cheetah by Cottar’s 1920s Camp, blue wildebeest by Simon Bellingham, Southern ground hornbill by Angama Mara, lodge photos by suppliers.